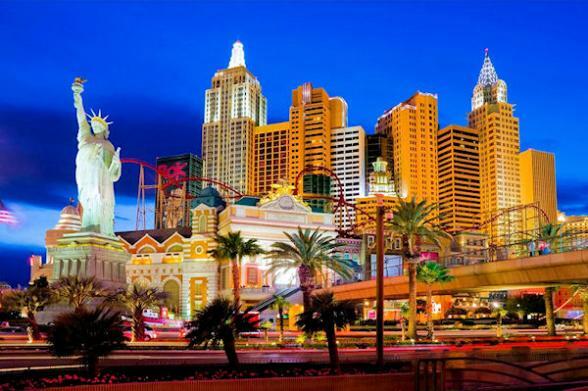 Las Vegas is a great city to start your holiday. 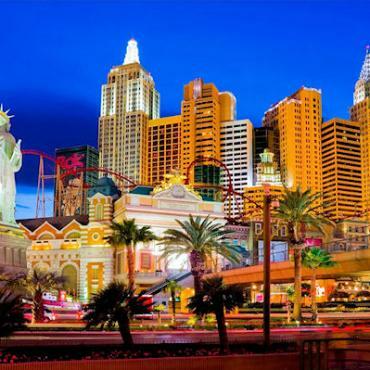 Spend your days exploring the strip - every hotel is unique and worth a peek - by night enjoy some of the best entertainment and dining in the world. 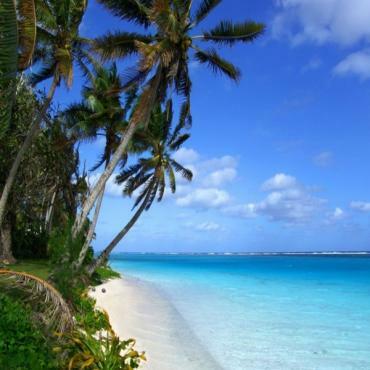 Then it's seven idyllic nights exploring the breathtaking Hawaiian Islands. 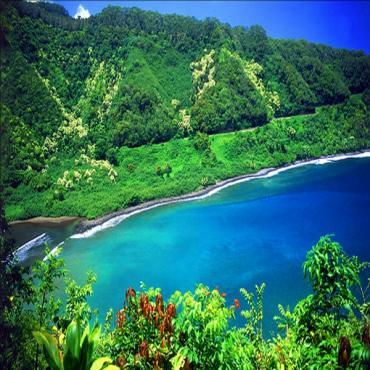 NCL is the only cruise company offering four islands, including overnights in both Maui and Kauai, year round. 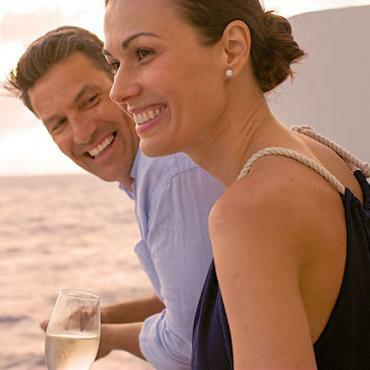 Plus, Free At Sea means you can customise your cruise by picking the on board amenities most important to you. 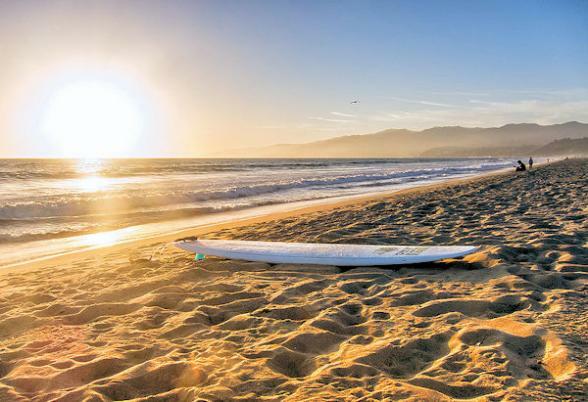 Then soak up the laid-back, California beach vibe in Santa Monica for a final two nights. *Pride of America departs every Saturday from Honolulu. Other durations/stopover cities are available. Your holiday kicks off with two nights in delightfully over-the-top Las Vegas. Amble along the Las Vegas Strip gawping at some of the most incredible hotels you'll ever encounter. Where else can you see a flaming volcano, dancing fountains, the Eiffel Tower and the gondolas of Venice all within a short stroll? In the evening be sure to pick somewhere with to-die-for views over the city for dinner and cocktails. We can recommend a few. AND, don't forget to take in a show or two. You won't find entertainment like this anywhere else! It's time to leave Las Vegas and head for the world's most remote island chain. 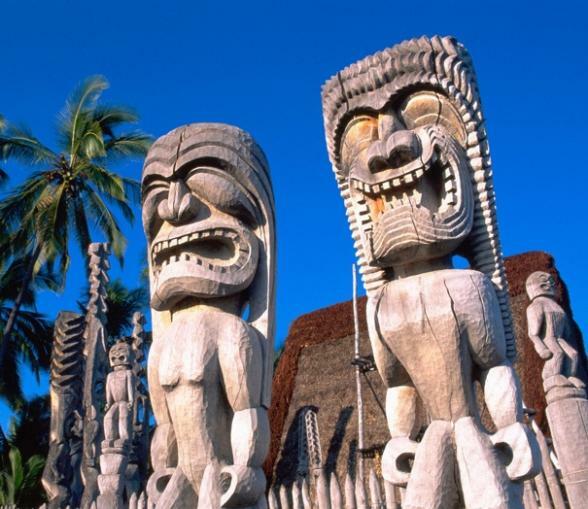 Palm-fringed beaches, tropical rainforests, jaw-dropping scenery and a fascinating culture.....welcome to the Islands of Hawaii. 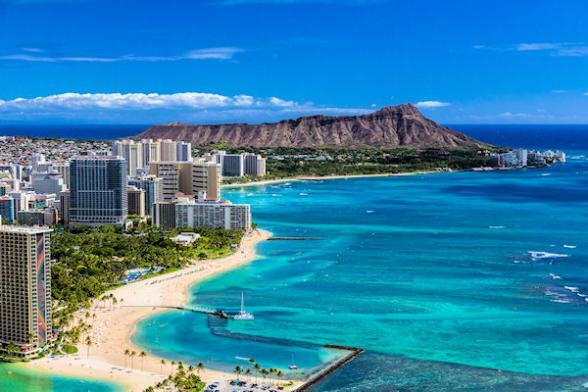 You'll have two days here to explore Waikiki Beach and the island of Oahu. 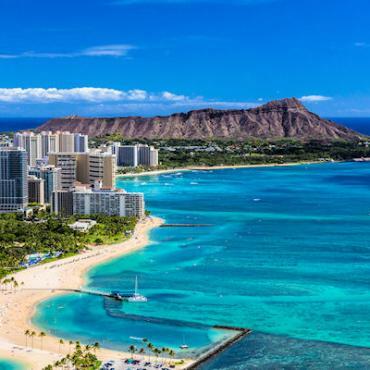 The Pride of America departs from Oahu early evening allowing you a day to relax on the beach, climb Diamond Head Volcano, or take a stroll around Ala Moana Shopping Centre - one of the largest malls in the USA. Sip a tropical cocktail on deck and watch the lights twinkle over Waikiki Beach as the ship sails for your first tropical island stop, Maui. Known as the Magic Island, Maui is home to the world's largest extinct volcano, this makes for an dramatic backdrop as you sail into port. 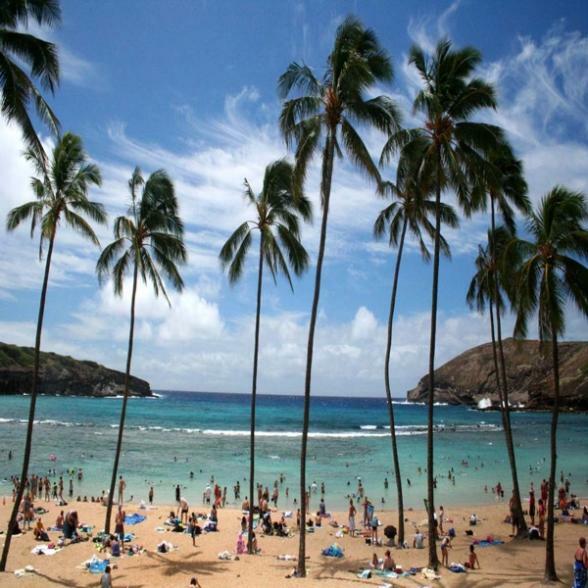 Here you can laze the day away on golden sands of Kaanapali Beach, visit historic Lahaina, once a Pacific whaling port or explore under the ocean on the Atlantis submarine. As you are in port overnight, why not attend a traditional Hawaiian Lu`au and toast the sun as it sets over this dreamy tropical island. 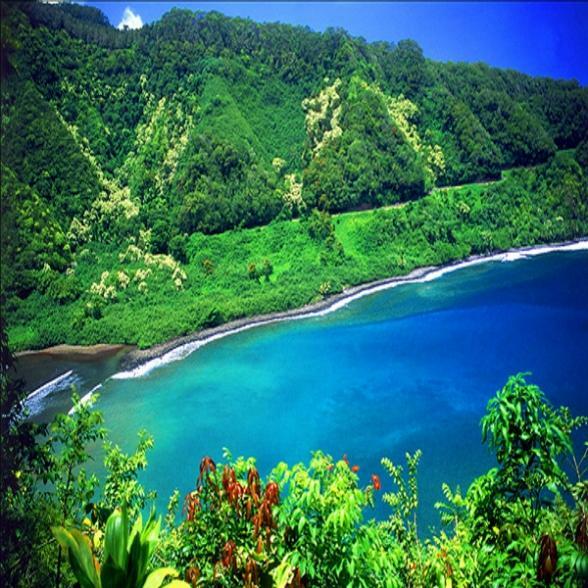 Today, you may wish to join one of the excursions that travels to the 3,000 metre summit of Mount Halekala, or choose to take the famous Road to Hana with its lava cliffs, waterfalls and verdant hillsides covered with tropical vegetation and exotic flowers. Alternatively, hire a soft-top for the day and explore the countryside, hidden coves and deserted beaches. Your next island is The Big Island, twice the size of the other islands combined, roughly the size of Wales. 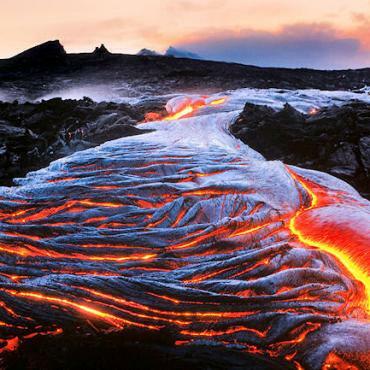 Experience black lava desert plains, waterfalls, rainforests, Kilauea - the world's most active volcano and even snow-capped mountains. You've a treat in store this evening as you set sail, Pride of America cruises slowly along the south coast of the island past Volcano National Park. 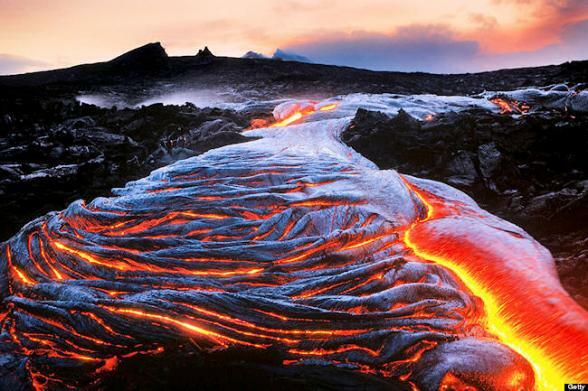 Fingers crossed, under the cover of night, you'll be able to view the red-hot lava as it flows slowly into the Pacific. This is why we insist on balcony cabins! Today, you dock on the west side of the Big Island at the historic town of Kona. On this side of the island you'll view ancient temples, coffee and macadamia plantations. Take a hike through the lava deserts or jump on board the Kona Tiki Hula Cruise and explore the scenic coast of Kailua. Or, just hang out in Kona. Stroll around the shops, learn about the city history and grab a local coffee and watch the world go by. Feeling a bit of deja vu? 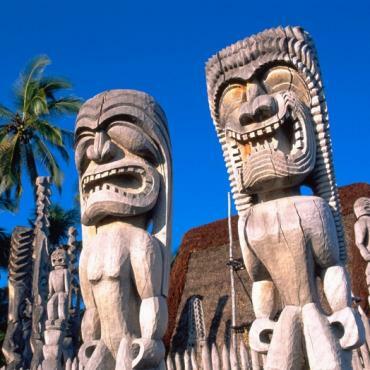 It's not surprising as the island of Kauai has been the setting for many famous movies such as South Pacific, Jurassic Park, Pirates of the Caribbean, Raiders of the Lost Ark, Avatar and Blue Hawaii. Known as the 'Garden Isle' the scenery here is truly spectacular. In fact, the lush north part of the island (one of the wettest places on earth) is often referred to as the Garden of Eden. When you explore this tiny island be sure to visit Waimea Canyon, known as the Grand Canyon of the South Pacific, or take a leisurely slow-boat along the river to Fern Grotto, they'll teach you how to hula as you pass cascading waterfalls and giant fern forests. 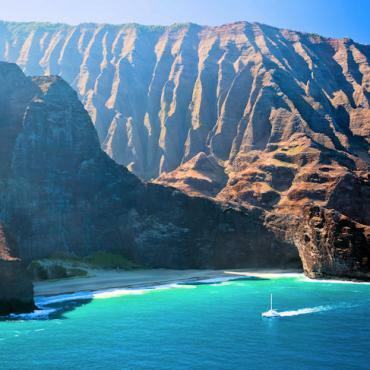 Spend a leisurely morning on one of Kauai's jaw-dropping beaches before you set sail in the afternoon for the sensational Na Pali coast. 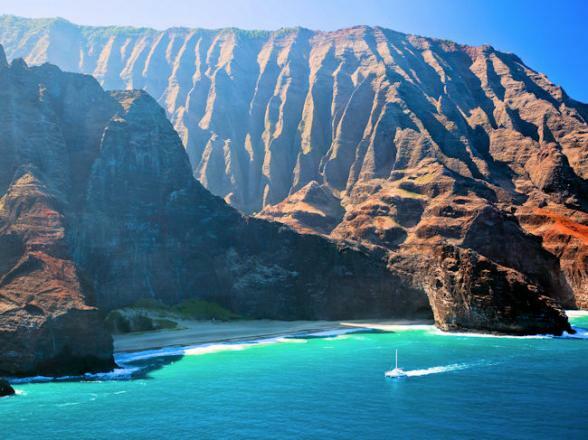 Accessible only via an 11 mile hiking trail, The Na Pali Coast is a very special place. 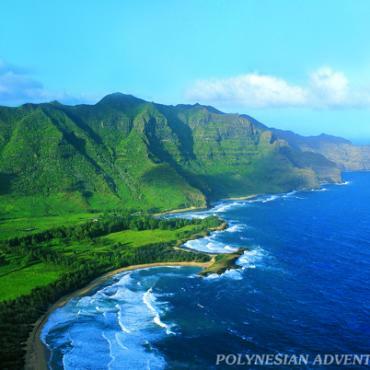 The pali, or cliffs, provide a rugged grandeur of deep, narrow valleys ending abruptly at the sea. These emerald green pinnacles tower over the shoreline for 17 miles. 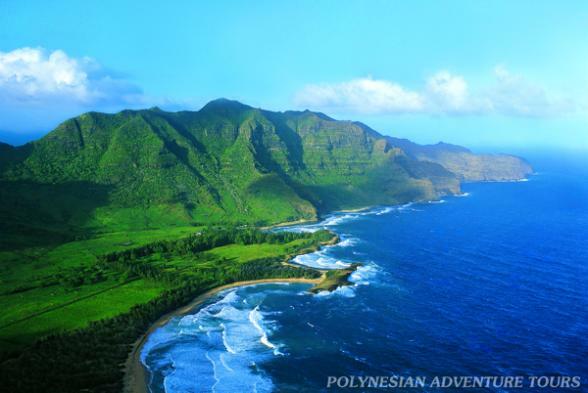 Here the dramatic, rugged terrain appears much as it did centuries ago when Hawaiian settlements flourished in these valleys existing only on the food they could grow and the fish they could catch. You'll spend all afternoon cruising slowly along this majestic coast - again, the reason it has to be a balcony cabin! This really is the most amazing end to an truly special holiday. It's an early disembark off the ship for your morning flight to Los Angeles and the beaches of Santa Monica. 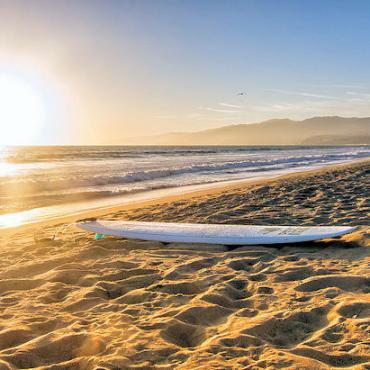 Spend two nights completely laid-back California style! Visit the famous Santa Monica Pier (the official end of Route 66) and the world-famous alfresco Third Street Promenade full of shops, restaurants with an upbeat backdrop of music and entertainment. There are so many different neighbourhoods to explore....Main Street, Mid-City, Pico Boulevard, Montana Avenue.....the list goes on. Then it's back to the UK, unless you now fancy a California road trip?! 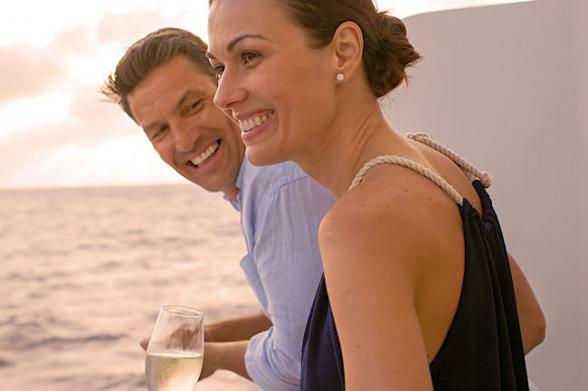 All Bon Voyage holidays are tailor-made, so call us to discuss your options.